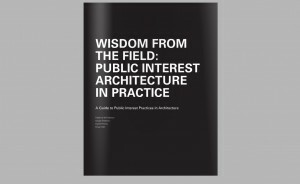 Public Interest Architecture in Practice: A comprehensive report that researched current public interest practices in architecture authored by Roberta Feldman, Sergio Palleroni, David Perkes, and Bryan Bell. 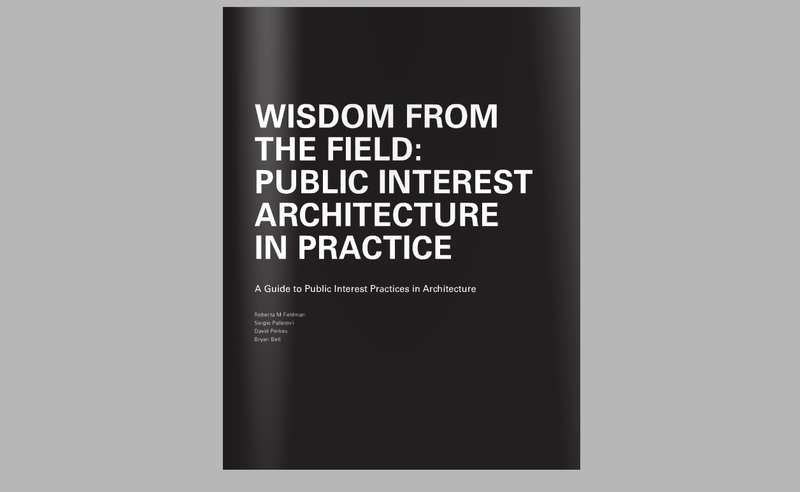 The research team used three strategies — surveys, interviews and workshops — to collect the relevant information from three perspectives: those of public interest practitioners, their partners, and general architectural practitioners. The aim of the research is to gain a better understanding of public interest models and methods.